Coffee Meetup & Happy Hour this Fall! 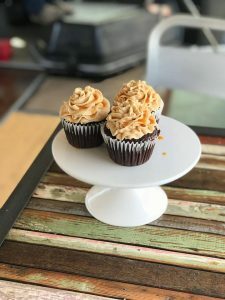 Join us to network & connect with others over a coffee & a cupcake at Brown’s Bakery! 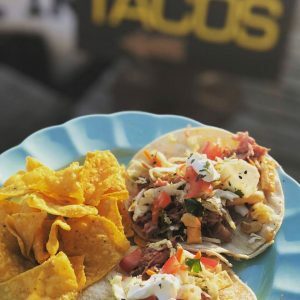 Join us for $2 TACOS & Libations at Brown’s Bakery, possibly one of the last times to enjoy the patio together before Winter comes!